Just a couple weeks after applying a few drops almost every day post-shower and my hair is SIGNIFICANTLY softer. 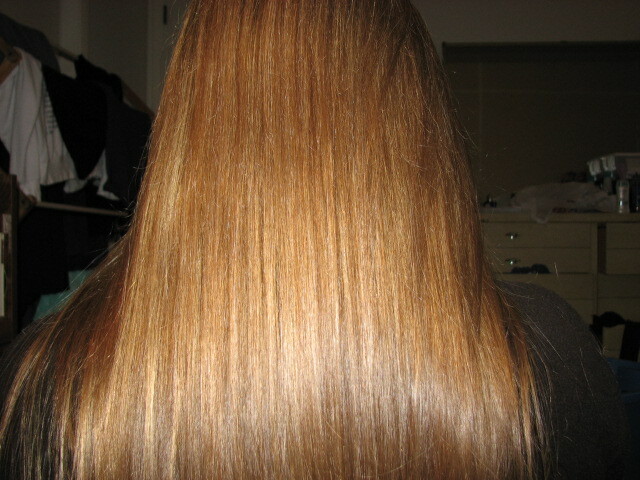 It is also much less frizzy (though not 100% perfect) and more manageable. If you’re thinking about it, and you want to smooth or soften your hair, I give pure argan oil a thumbs-up.